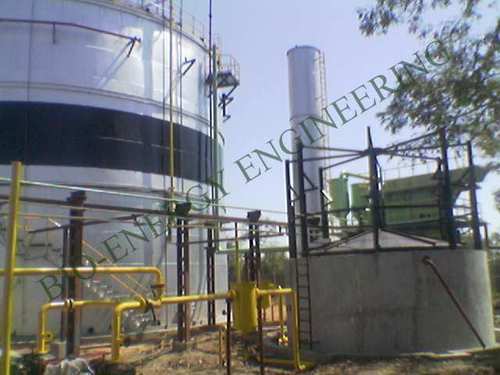 We are reckoned as a trusted Manufacturer and Supplier of diversified range of Zero Liquid Discharge Plant, Bio Fuel Plant and Industrial Evaporator which are known for their superior performance and low maintenance. “Bio-Energy Engineering”, are a reputed organization engaged in manufacturing, trading and supplying a wide range of Bio Energy System. Our entire range is developed in compliance with industry standards using high grade raw material sourced from authentic vendors of the market. This range is offered by us in various specifications and custom-build models to meet the variegated requirements of our customers. 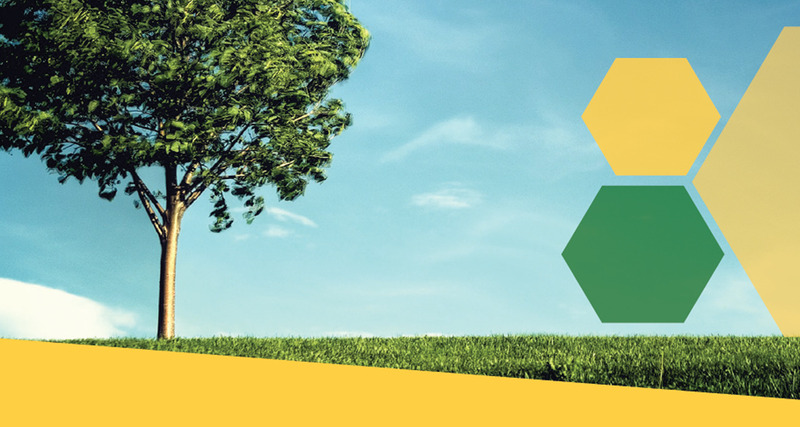 Our offered range consists of Bio-Diesel Plant, Bio-Gas Plant, Bio-Lubricant Plant, Bio-Ethanol Plant, Water Treatment Plant, Sewage Treatment Plant and many more. Along with this, we are also providing Turnkey Service to our valued clients.